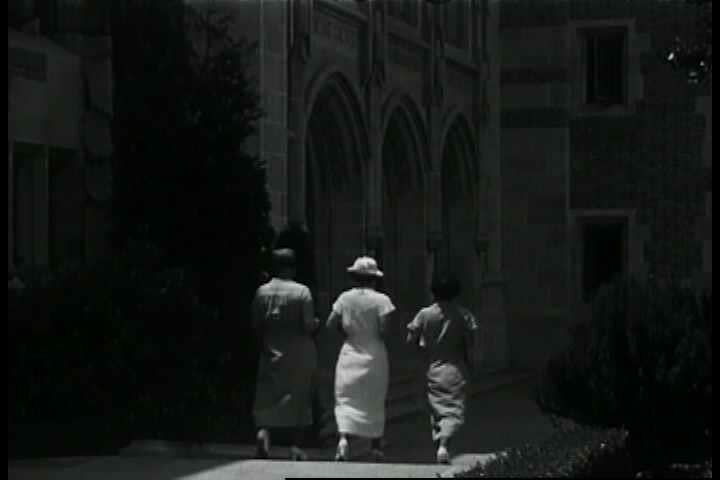 sd02:381930s - A 1930s era film depicting the Los Angeles Sanitarium and Expatients Home, operated by the Jewish Consumptive and Expatients Relief Association. hd00:23UNITED STATES, 1930s: Text of Scene 1 from a play in a book. Lady and gentleman having a conversation on a stage. hd00:181950s: Dwight Eisenhower speaking at microphones. 4k00:221930s: Family sits and drinks in tavern. Chandelier. Ripples in water. hd00:291950s: Dwight Eisenhower standing at microphones, zoom out, pan to reporter talking, pan to Eisenhower, zoom in on Eisenhower talking. 4k00:151940s: Soldier and woman walk through park. Woman smiles and takes man's arm.